This entry was posted in Uncategorized and tagged Alton Brown, thank you alton brown, we have FANS! 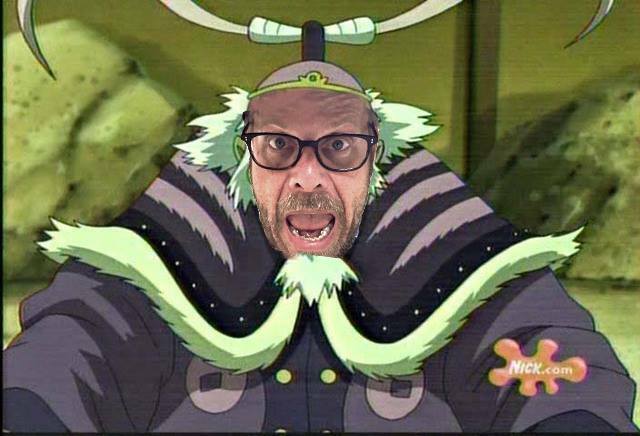 ?, you are amazing alton brown, you are amazing fans. Bookmark the permalink.